Here are 8 Simple Ways To Prevent Breast Cancer - Page 2 of 6 - Weakness is a Choice. Did you know that obese and overweight women are more prone to develop breast cancer than those who maintain a healthy weight? Packing extra and unnecessary pounds will, therefore, increase the risk of developing many serious health conditions and different types of cancers especially after menopause. What really happens is that right after menopause, most of your estrogen comes from fat tissue and having extra fat tissue increases in return the levels of estrogen and eventually raises your chances of getting breast cancer! Again, obese women also found to have higher levels of the insulin hormone which was found to be associated with some types of cancers and most particularly breast cancer! So, staying in shape must be from now on your lifestyle and not just a goal. You might find it hard and challenging at the very beginning but never give up as losing weight is never a physical challenge but a mental one. This means that if you can take control of your mind, your body will automatically follow! If you are already in a good shape, that’s good news, stay there. 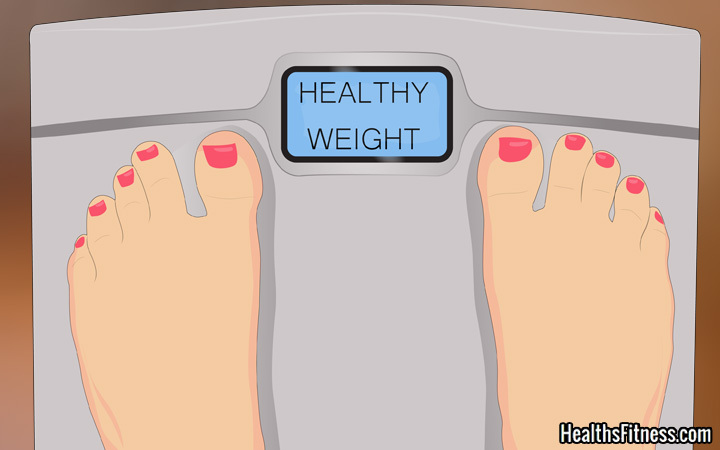 But if you are overweight take the step to get rid of it. Losing one pound a week is already a good start! You will not just save yourself from breast cancer but also you will enjoy many other health benefits. Exercising regularly is as important as eating healthy. Plus, it is the best way through which you can maintain your healthy and attractive shape. 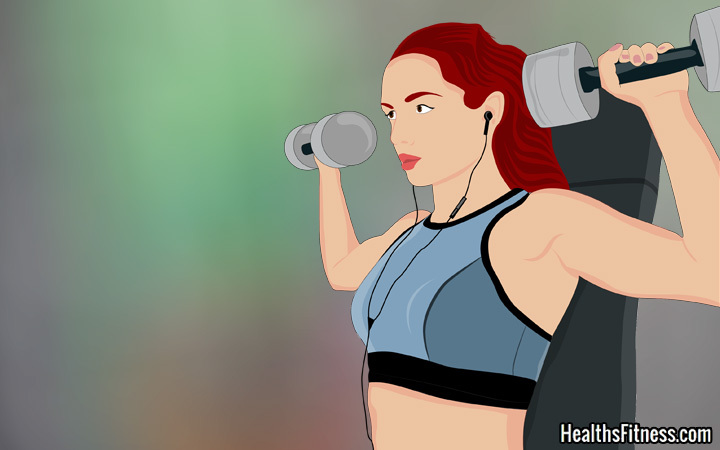 In fact, many studies expose that exercising is actually a breast-healthy habit as it is found to lower the risks of getting breast cancer by 18%. All the time busy and don’t really have time for that? No worries, an exercise could be very simply no more than 30 minutes of brisk walking. This means that instead of taking the bus or driving to work, you’d better do your health a favor and take a quick and short walk. The American Cancer Society recommends doing more of moderate to intense excercises for about 150 minutes or 75 minutes of vigorous activity in each and every week. The ACS also recommends spreading out these minutes over the whole week and not cram it all in one workout.